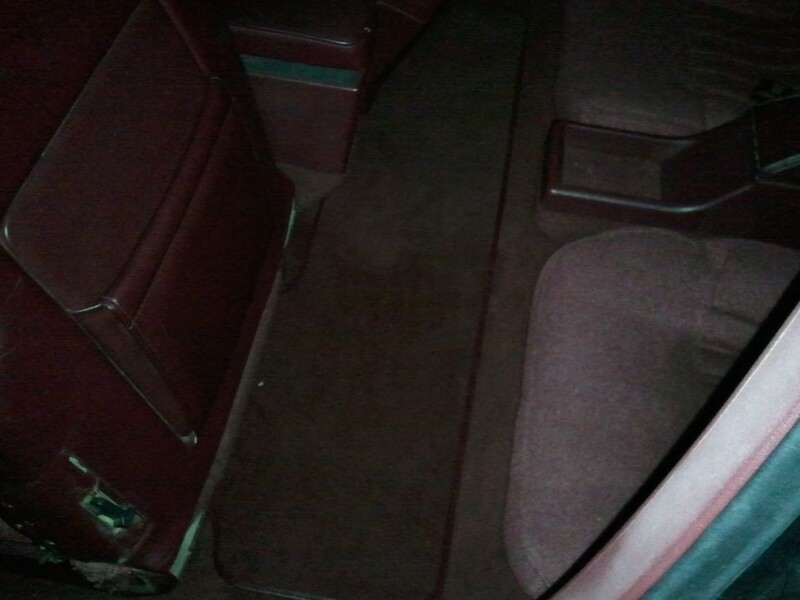 Hey guys, I'm looking for front OEM or GM floormats to match my rear one in my 91 CS International coupe. Must be Garnet Red. The Buick Regal and Pontiac Grand Prix's will also work. The front mats will have the GM logo embedded in the carpet on the lower left for the driver's side and lower right for the passenger one. Thank you! 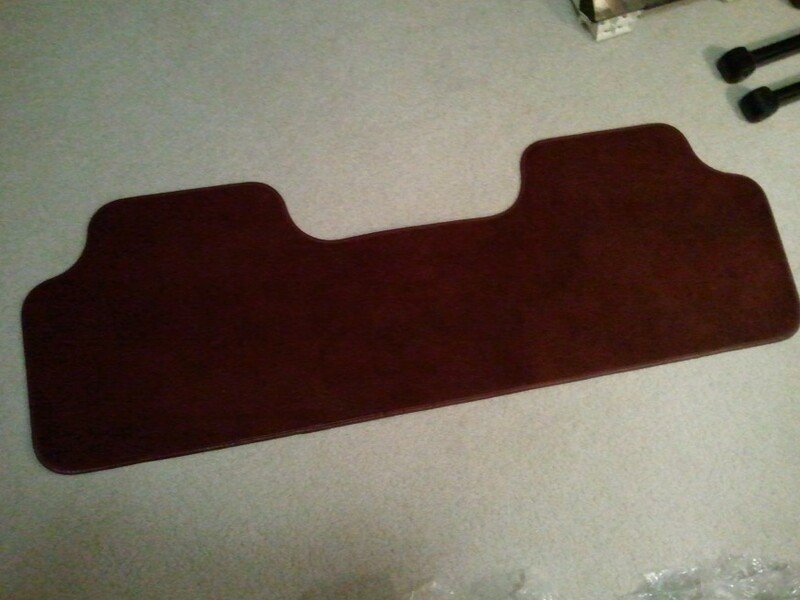 Here is the rear one to give you an idea of the color I need.